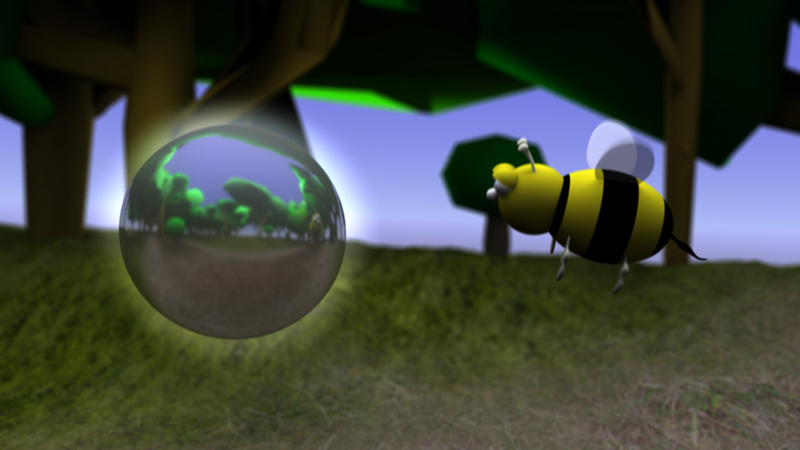 Manta FX, a new animation studio, has released new short animated film titled ‘Buster’s Play Date’, which features a Bermuda Honey Bee, and took some seven months to produce and involved roughly 200 hours of image rendering. Buster’s Play Date is a three dimensional film, a departure from the cartoon line traditional style of animation and is the current prevailing technique seen in mostly all Hollywood animated films today. Bermudians Rashae and Rashaun Bean composed the audio score, and Al Seymour Jr did the animation for the short film.